The almost over current year was awesome for gamers far and wide. We got a new Red Dead game, Smash Bros., God of War, and Spider-Man, all perhaps the best yet in their respective franchises, as well as of the whole console generation. The next couple of years are bound to introduce new gaming consoles, so 2019 may be the last year where developers focus all of their work on PS4 and Xbox One. 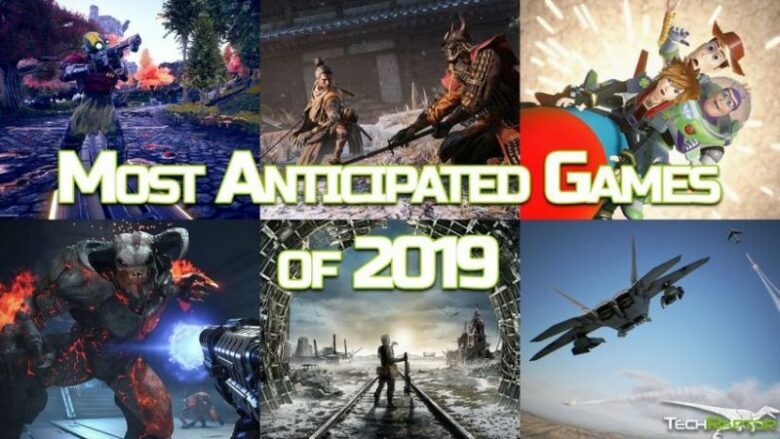 With that and all the other exciting things to come in mind, let us look at the list of top 20 games fans are looking forward to the most next year! Nintendo been moving all of its main projects to the Switch, like Super Mario Odyssey, The Legend of Zelda: Breath of the Wild, Pokemon: Let’s Go and Super Smash Bros. Ultimate. 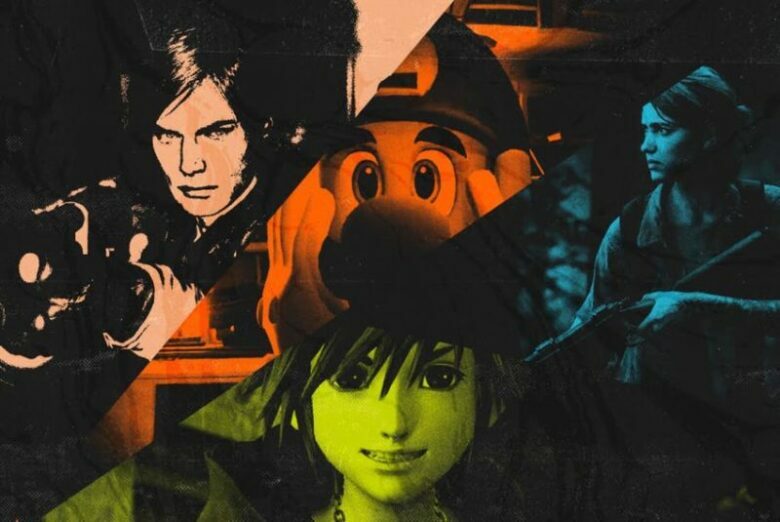 One title players wanted since the console was first introduced was Animal Crossing. Finally, 2019 is going to bring the game to us as the first true Animal Crossing game since the last edition, New Leaf, came out for the 3DS back in 2012. 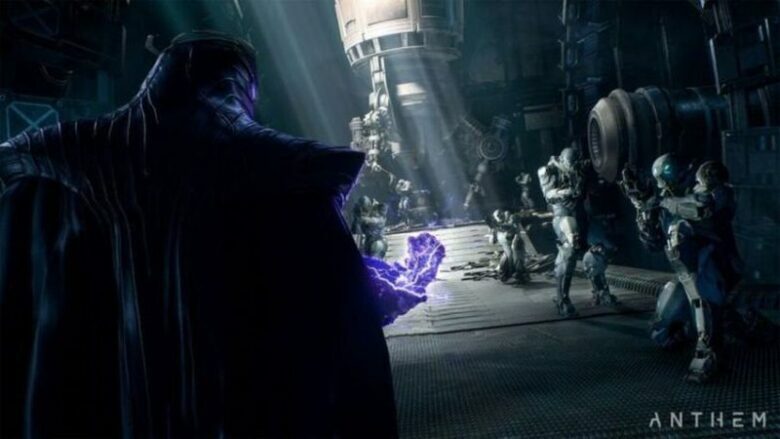 Anthem is an extremely ambitious game, for many the actual most anticipated game currently. The beautiful action-packed online third-person shooter looks to dethrone Destiny 2, which has really fallen off when it comes to popularity and success recently. The game has huge potential, and we hope with all our hearts that EA does not mess this one up. 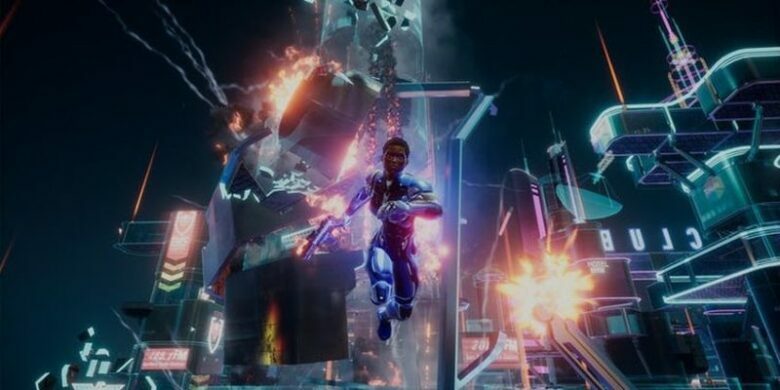 The original Crackdown is available for Xbox One thanks to the awesome feature that is backward compatibility, which reminded the players how good this game was. If the developers manage to capture even a fraction of the original fun and magic, and upgrade the graphics and all the other tech systems for the current generation, the next installment could prove successful. Fans do not always appreciate the remakes, remasters, and re-releases that much. Crash Team Racing however was a huge part of their childhood, so a remaster like this is an awesome idea by the developers. The remastered version of the original three Crash games was a decent hit. The company does not have to do much. The gameplay was always there, so in order not to make it bad, they just have to improve the graphics. 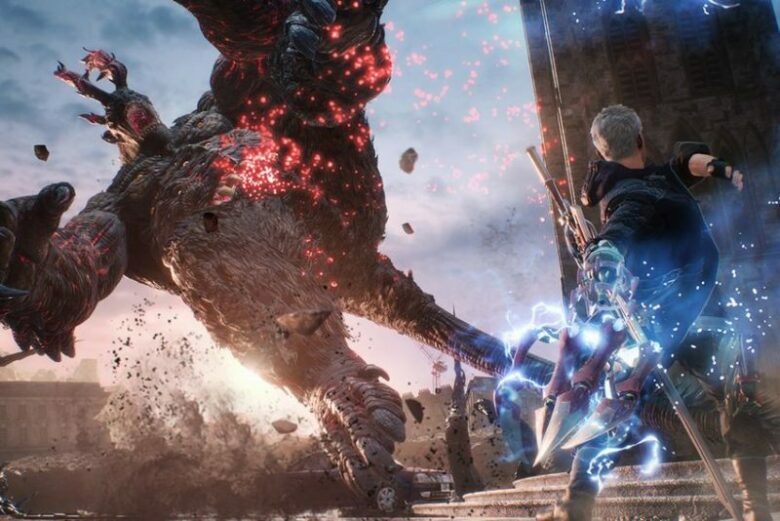 Devil May Cry is a famous franchise, but it was a bit shaken up with the semi-successful reboot in 2015. Next march however brings us the first true sequel in eleven years, and the players are more then ready for another hack-and-slash action game. It comes with three playable characters, a new play style, and a cool cameo system with real-life players connected able to make an appearance in your game! Sounds promising. More or less, Far Cry 5 was another copy-paste experience we have been getting ever since the series changing Far Cry 3 came out. With plenty of problems however, it was fun. Players agree that the ending was beyond stupid, so New Dawn has the opportunity to handle the consequences of its predecessor. Ubisoft has a chance it did not with other installments. A semi-post-apocalyptic Far Cry is a fresh idea, and that trailer has many fans excited. 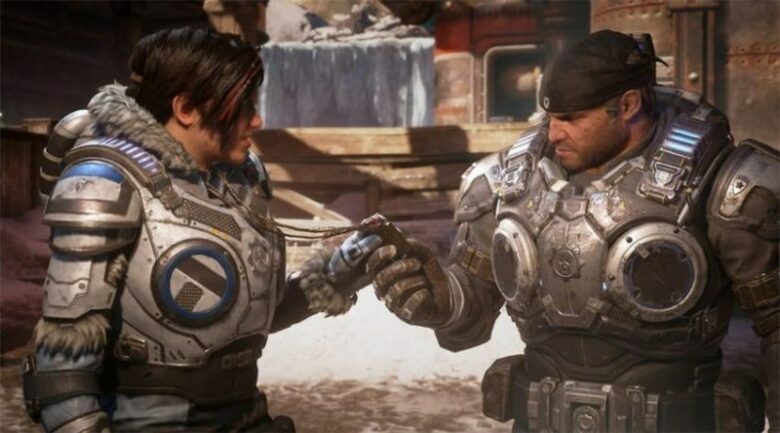 The Gears of War series had its ups and downs, with Gears of War 4 being one of the biggest surprises of the Xbox One era. As a fun to play well-paced third person shooter, it makes you care for the characters because they are well developed. So is the story, and fans are anxious to see where their fight takes them next. The developers of Pokemon Go did not have to do much with the announcement, because it is impossible to miss it due to the popularity of their big game. With the original plan to launch this year, Harry Potter: Wizards Unite is another free location-based AR game, set in the Wizarding World of Harry Potter. With millions of fans worldwide, it will offer different experience than the Pokemon game. We cannot wait. This game may take longer to complete, as there are rumors that its scope increased but a huge margin since the famous Valve acquired its developer, Campo Santo. It found itself on the list as we really hope it comes out sooner rather than later. Firewatch, the first game of the studio, did not really live up to its full potential, which is exactly why we are excited for their next project. Thirteen years after the last game, the sequel finally has a real release date. 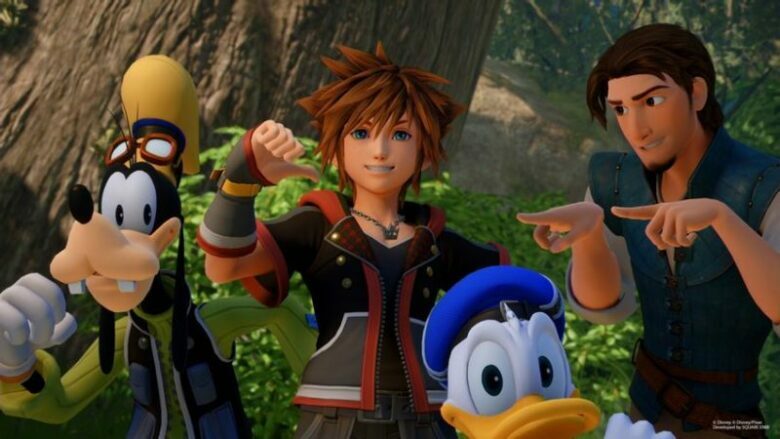 After a number of ridiculous spinoffs that nobody asked for, people are careful with their expectations for the popular action RPG, in which Sora and his friends Donald and Goofy explore the worlds of Disney blockbusters like Frozen, Pirates of the Caribbean, Toy Story, Big Hero 6, and Monsters Inc. The game is set to complete Sora’s story. Luigi’s Mansion was the character’s first title game. It is one of the quirkiest and most interesting first-party games ever by Nintendo. In the game, you control Luigi and catch ghosts with a vacuum cleaner, but there is so much more to it. A real sequel is long overdue, and it is more than welcome on the Switch next year. Ori and the Will of the Wisps is a game fans are very much excited for, as the first one was more than good. It is a beautiful and engaging platformer game, and few after its 2015 release come close to its fun and mechanics. We hope the sequel can live up to the original, as it will surely present Xbox One with a legitimate game of the year contender. 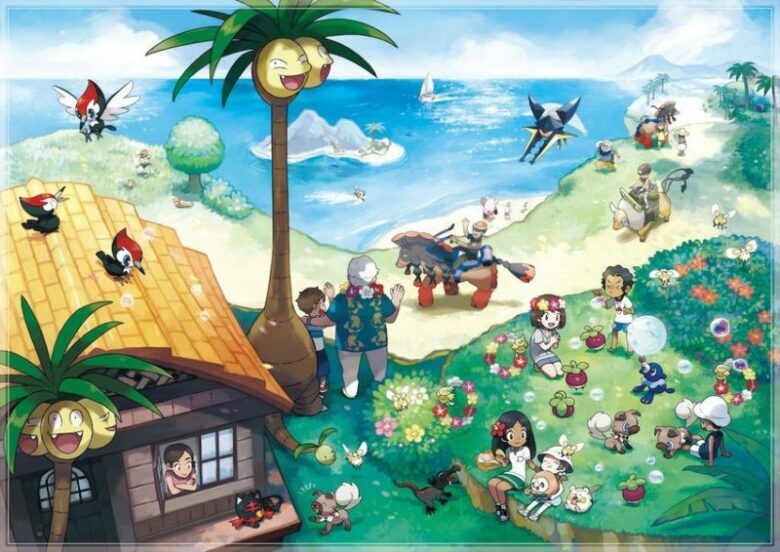 As is the case with the Pokemon franchise, mainline games have the fans incredibly excited. Next to nothing is known about the game as of yet, other than it is the first full Pokemon RPG for a home console. It is more than enough for excitement if you ask us. Although open world games are always popular, there have been many of them recently. Not all of them are good though in terms of open world first-person shooters. The original Rage was a great surprise, with many fans still playing it. Bethesda needs a win after a disaster that was Fallout 76, and Avalanche Studios did a good job in the past. Fans are excited, as they have fond memories of the first game. FromSoftware is the studio that brought us Dark Souls and Bloodborne, so the premise is great. Now it gets a chance to mix things up with their established formula the right way with Sekiro. The game looks promising and full of potential, as the fast pace and lack of true RPG elements should be a needed breath of fresh air for their games. The Sea of Thieves games was a surprise failure. It put much more pressure on Skull & Bones to succeed, so Ubisoft has a lot on their plate. The good thing is that everyone wants a good pirate ship combat game, similar to the aspects of some Assassin’s Creed games. For some weird reason, developers cannot seem to do it right. We hope Ubisoft succeeds, as they have the most experience with it. 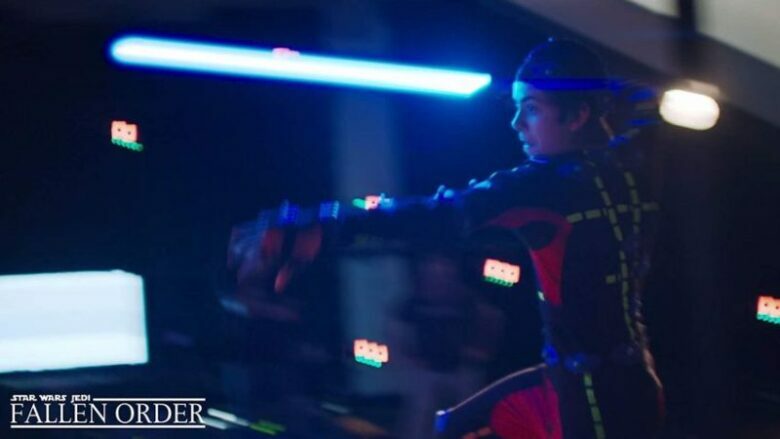 Star Wars Jedi: Fallen Order will be an action-adventure game. The protagonist is a Padawan who survived the Great Jedi Purge that came after Episode III: Revenge of the Sith. This is everything there is to know currently, but it is Respawn Entertainment, the developers of Titanfall, who is working on the game. Star Wars games had more downs than ups when it comes to games recently, to we are hopeful this could be one of the all-time great Star Wars games. The original Division was a hugely ambitious project with unlimited potential. At launch however, it just did not work as envisioned. This threw many people off. Now, after a lot of work, the team did turn the game into something that fans hoped for. The Division 2 needs to start the same way its prequel finished. If they manage this, they will have a huge hit in their hands. 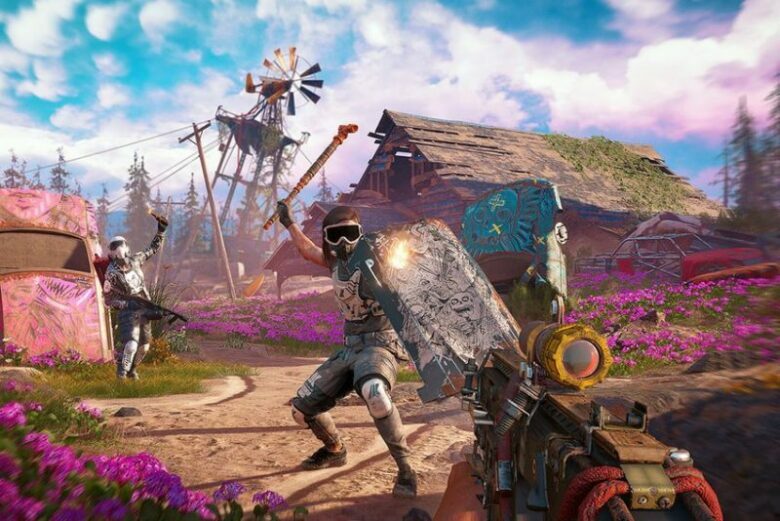 The Outer Worlds looks like the game Obsidian Entertainment wanted to make if Bethesda asked them for another spin-off for Fallout, like the popular and successful Fallout: New Vegas. The first-person RPG does not come with ties to Fallout, so Obsidian has a clean slate to make their own path and build a great standalone universe. We could not be more excited for them. 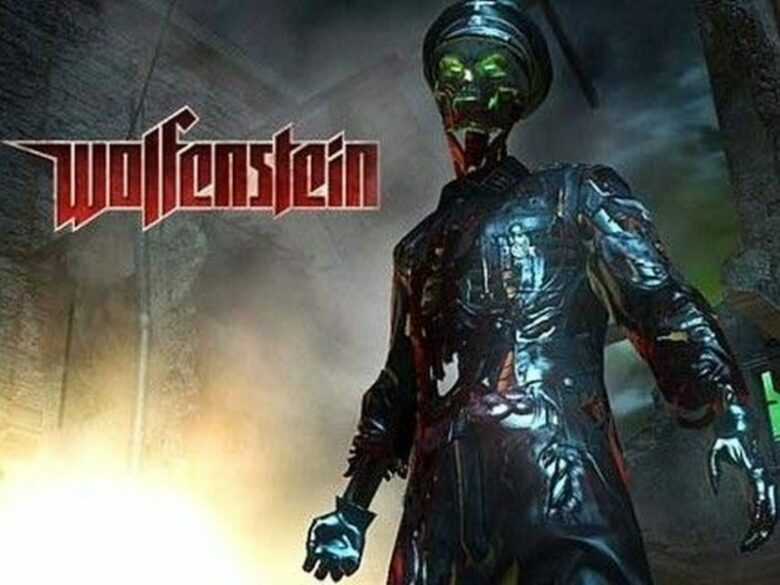 Almost 20 years into the future to a Nazi-occupied Paris, BJ Blazkowicz’s twin daughters will rain terror in the next installment. It is a great way to expand the player base, that is for sure. The new Wolfenstein games are pretty different form the original series, but they are fun first person shooters with a lot to offer.